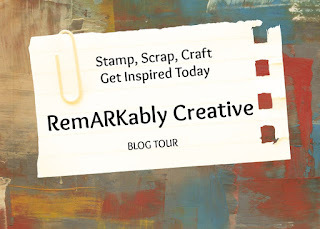 Hello Crafters!!! I am trying to keeping my head up with everything dealing with my house. I am trying to get back on schedule even from a hotel. I have been crafting almost every night, unless I was super tired from the stress of trying to get my home back to livable conditions. Today's cricut cartridge spotlight is on Hello Kitty. A couple of weeks ago, I brought several of books/magazines on card making. I got the idea of creating a single page card and to layer it with a regular card. I cut a piece of 12 x 12 red Brazzil cardstock down to 8 x 8. Using an Love You. 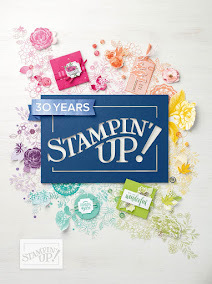 stamp, I stamped Love You all over the cardstock using Stampin' Up! real red and bashful blue ink. I used a hearts border punch on black cardstock. Also, I used designer pattern paper for a layered border. Sorry, I don't remember the measurements.